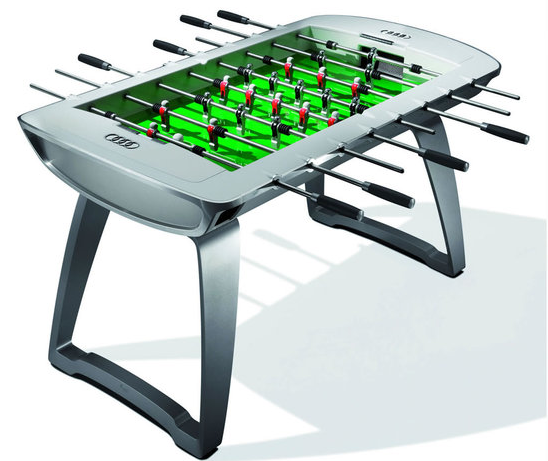 Just in time for the FIFA World Cup 2010, you can now play soccer in style with this limited edition Audi Soccer Table. The 20 hand-made models have been crafted in aluminum by the Bavarian company Leonhart that has specialized in table soccer games since 1949. The German automaker’s design team wanted to create a soccer table that reflects the Audi design philosophy without incorporating any individual elements or shapes from specific vehicle models. Each of the game tables is priced at $15,900. 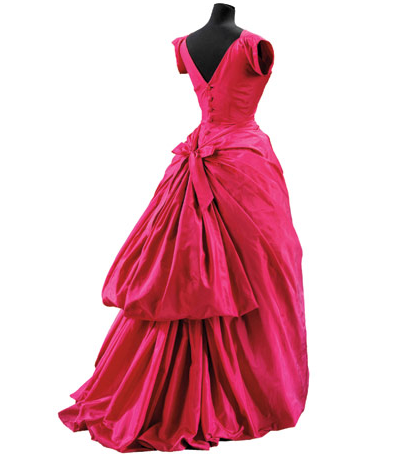 The Golden Age of Couture: Paris and London 1947–1957 is an exhibition that transports visitors to the most glamorous fashion houses of Paris and London in the years after WWII. This exhibition was organized by the Victoria & Albert Museum (V&A) in London, which possesses one of the finest costume collections in the world. Live in a studio apartment and would rather see some form of nature right outside your window instead of a brick wall? Well you don’t have to settle for that cheesy 1970′s wallpaper depicting mountains or a forest. Remember those? 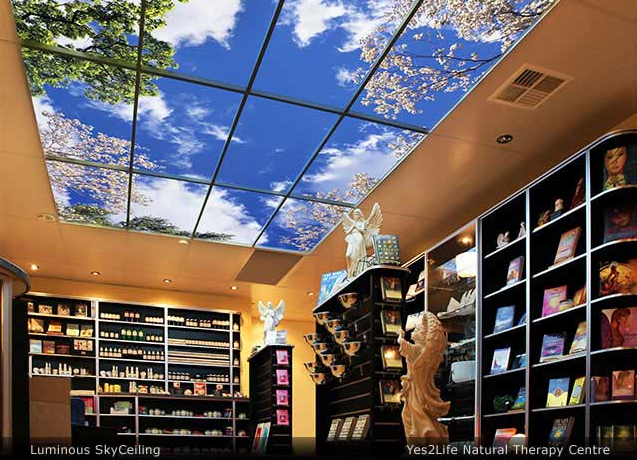 The Sky Factory uses ceiling tiles to create the appearance of indoor sky and virtual windows of nature. However, (this is a big however) if you are living in a studio apartment, your budget might not be able to afford this luxury either. Sorry. 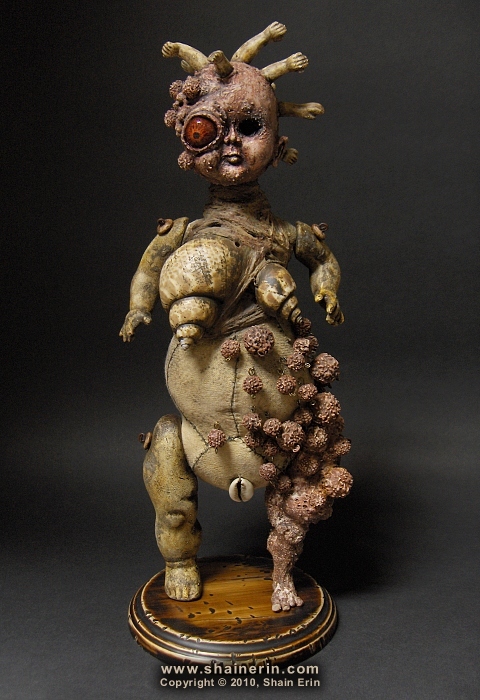 Shain Erin’s sculptures can be classified as Tim Burton meets Guillermo del Toro, twisted yet endearing, bizarre and intriguing. 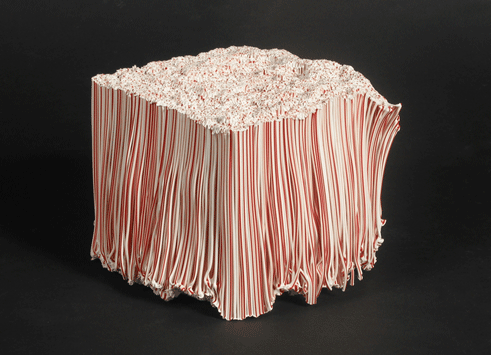 Straws are not just for sipping as we can see by the amazing straw sculptures produced by artist Evan Blackwell who takes recycling to the next level. 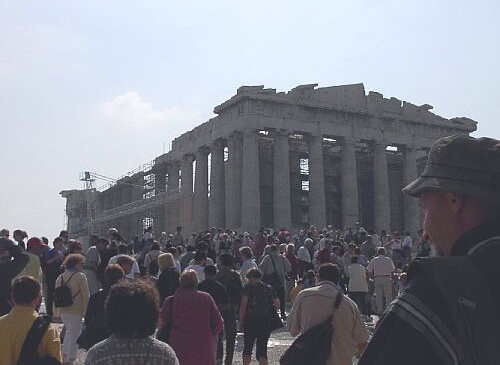 After 30 years of restoration work, the Parthenon‘s last block of scaffolding was removed and now for the first time since 1983, visitors can see it in it’s fully glory. 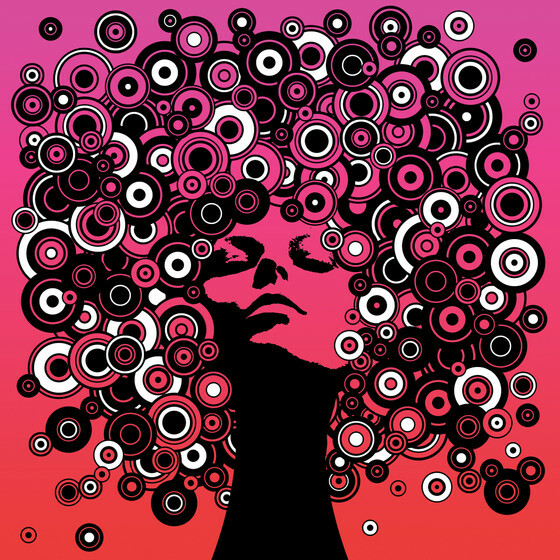 The illustrations of David Newton.